A comic book Superhero movie for an Oscar. You must be kidding right? It may sound over ambitious for a fan of DC Comics and film to pitch Wonder Woman starring Gal Gadot for that elusive Academy Award however it's not out of sheer excitement or mad fandom for a particular superhero movie franchise. Wonder Woman, directed by Patty Jenkins is this year's massive blockbusters and fans are still lounging in its glory. It's difficult to convince anyone and everyone that WW was a masterpiece for various different reasons. Superhero genre mostly relished by the young adults and teens don't fall under that "serious" kind of movies that the Oscar wants. The dilemma of producers and directors for creating an Oscar material movie or a blockbuster continues because of the common notion of popular cinema not being able to attract the purists. Most Academy winning movies are philosophically deep and they deliver a moral. Academy nominated movies takes up serious issues like AIDS, Slavery, Poverty, Survival, and War etc. each year. Most of these movies are critically acclaimed but are not very commercially viable except few. Undoubtedly the Academy prefers to choose the best. 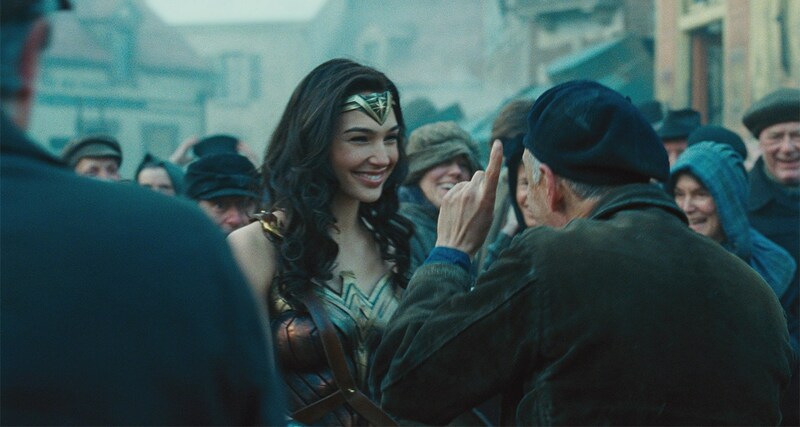 Coming back to Wonder Woman, which is surely gigantic commercial movie targeted to the masses is not just an entertaining film but also a brilliant work of cinema for many reasons that I will discuss in this article. 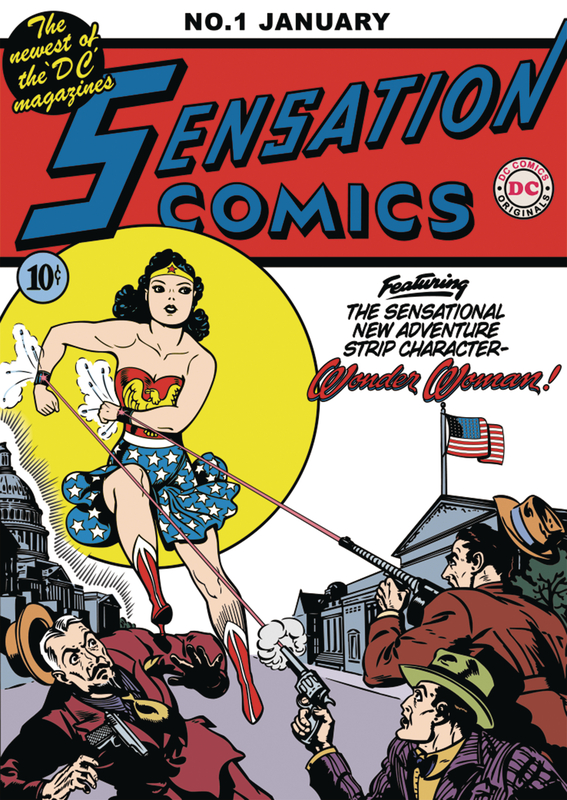 Wonder Woman was created by the American psychologist and writer William Moulton Marston. Marston's inspiration for creating the first female superhero was derived from the early feminism and birth control movement. Wonder Woman is the founding member of Justice League. Also known as Diana Prince, Wonder Woman (Princess Diana of Themyscira) is one of the pioneers of comic book superheroes. She is one of the most popular characters after Batman and Superman in the comic book history however it's little late for her fans to get a full-fledged feature film dedicated to her. Wonder Woman is not just a fluffy film focussed mainly to entertain the audience of our generation. If the Oscar jury is looking for a solid foundation for the protagonist in a movie, WW's character is a testimony for an age old legend showcasing the power of women. Wonder Woman is undoubtedly a feminist icon physically and metaphorically because the island of Themyscira, where she lives has no men. Metaphorically, it denotes the self-sufficiency of underrated independent women. 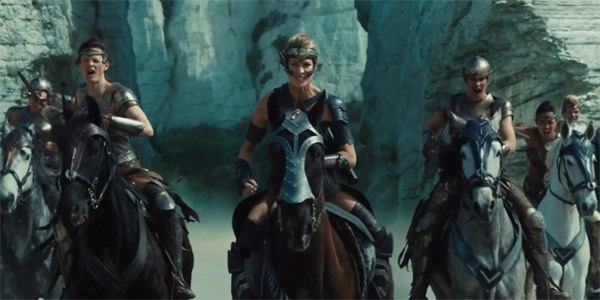 The fictional island of Themyscira is also a metaphor for Peace, Beauty, and Charm. Wonder Woman's feminist appeal can be extremely helpful for making this movie an Oscar material. The world is once again focussing on the Power of Women and this film just comes at the right time. 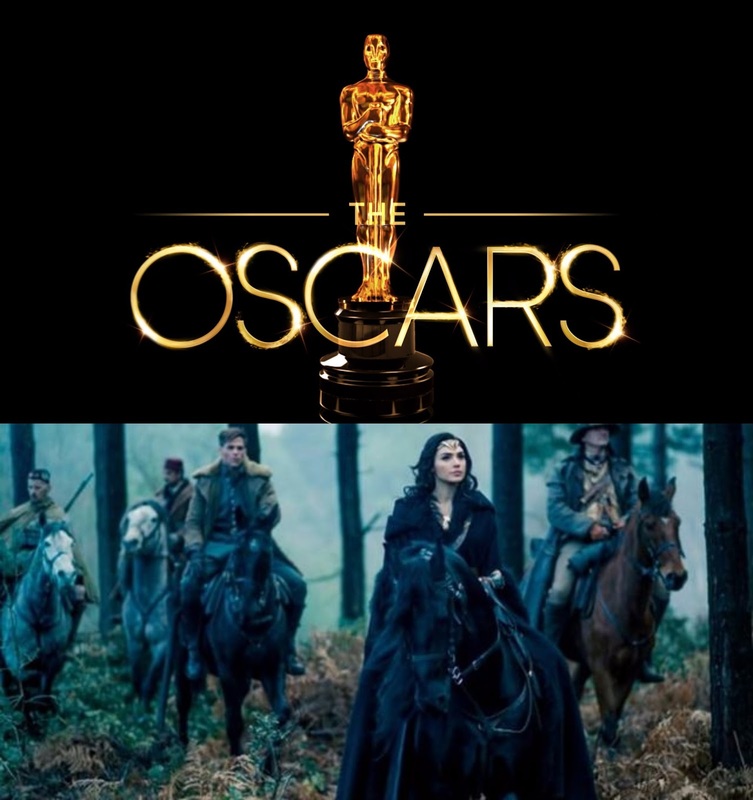 Although fictional, the element of World War I in the movie can be the greatest bet for making this film nominated for the Oscars. The victory of good over evil is the moral of the whole fight. 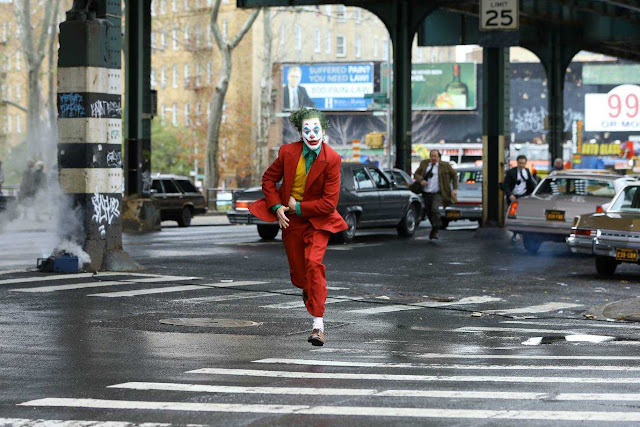 The camera work in the movie was brilliantly done. The hues selected for this movie reflected was crafted perfectly. 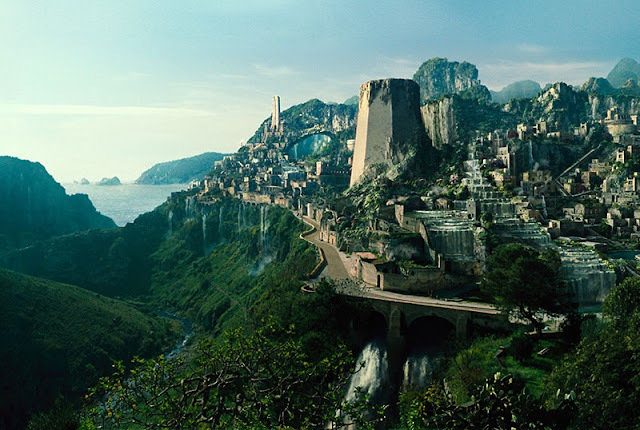 Themyscira was bright while the war front was dark, both utopia and dystopia were accurately showcased in the movie. Nonetheless, Wonder Woman was brighter than other DC Movies. The Academy loves Period movies hence Wonder Woman being a not so typical period film also has many elements of romanticisation of the past. It's a period movie yet it's not a period movie. Wonder Woman for Oscars can be dumped by traditionalists and critics however I feel the movie should break this stereotype too. A blockbuster with a cause, Wonder Woman surely delivers a major message to the world standing against women and typecasting them as weak and delicate compared to men. The feminist appeal of this movie can't be ignored. These are just my personal opinion and you have the full right to debate on this in the comment section below.